The World Beer Festival is proud to present the Art of Beer Experience, an educational area where beer lovers can experience the work, passion and creative process of skilled artisans and their craft. 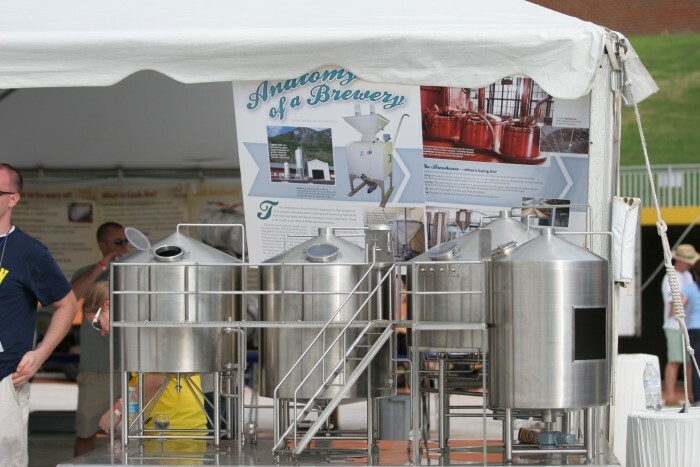 Visit the Art of Beer Experience not only to learn more about the artistry behind many of the beers you’ll find at the festival, but also to delve deeper into a life enriched by beer. 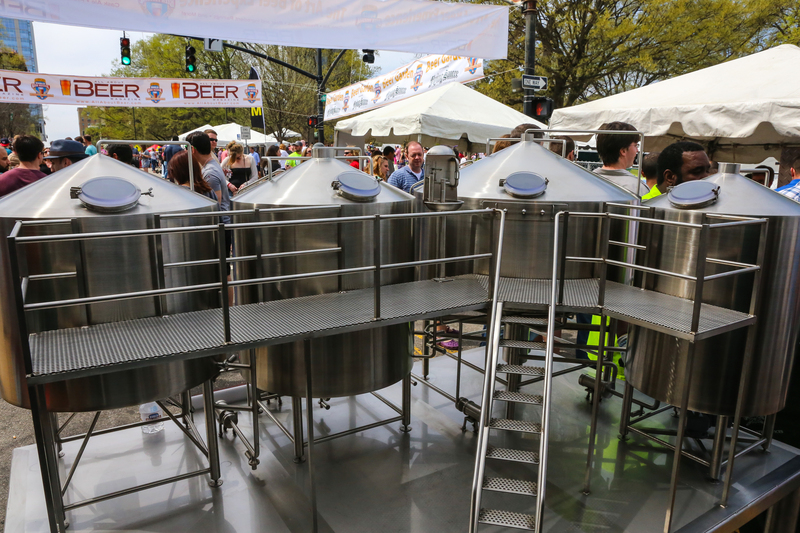 Come explore two very exciting and popular topics surround the brewing world. Like good wine, certain beers can be aged under the right conditions to enhance and develop their flavors in interesting and delicious ways. The candidates for cellaring should be either strong, sour, or smoked beers, such as barleywines, imperial stouts, and lambics. Patrick Dawson, author of Vintage Beer, goes over some easy-to-follow rules that lay the groundwork for identifying these cellar-worthy beers and then delves into the mysteries behind how and why they age as they do. Beer styles known for aging particularly well will be discussed and profiled. The history of craft beer. It’s been 40 years since the first post-prohibition microbrewery opened in the United States, but craft beer is only now hitting it’s stride. There are now more than 3,200 small breweries opening in the country, and they are producing some of the most flavorful and innovative brews that have ever been created. Join All About Beer Magazine editor John Holl for a guided tasting through the world of craft beer, with interesting facts, colorful stories, and a look at why beer matters. Sample cask-conditioned beers from local brewers that have preserved the taste and aroma associated with real ale. For example, drink from casks conditioned with cocoa nibs and hot peppers. The Brewing Equipment Pavilion provides hands on demonstrations on the range of brewing techniques. You’ll be able to get up close to a brewhouse thanks to a model of a complete brewery provided courtesy of Newlands, a leading brewing equipment manufacturer.